The Research Week submissions portal is open from 8 a.m., Friday, Feb. 1 through midnight, Thursday, March 18. 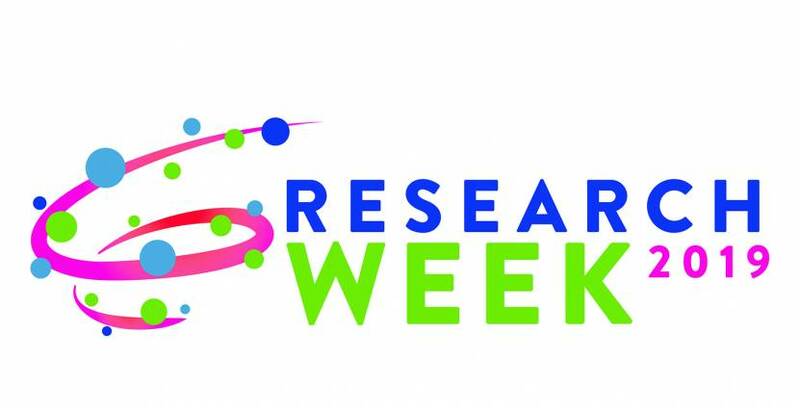 Research Week is a university-wide event that celebrates the excellence of research performed across all schools, centers, institutes and education programs at OHSU. It’s a unique opportunity to get out of the lab or clinic and meet colleagues from various disciplines. A full schedule will be posted soon—we’ll have some new events this year, so stay tuned. 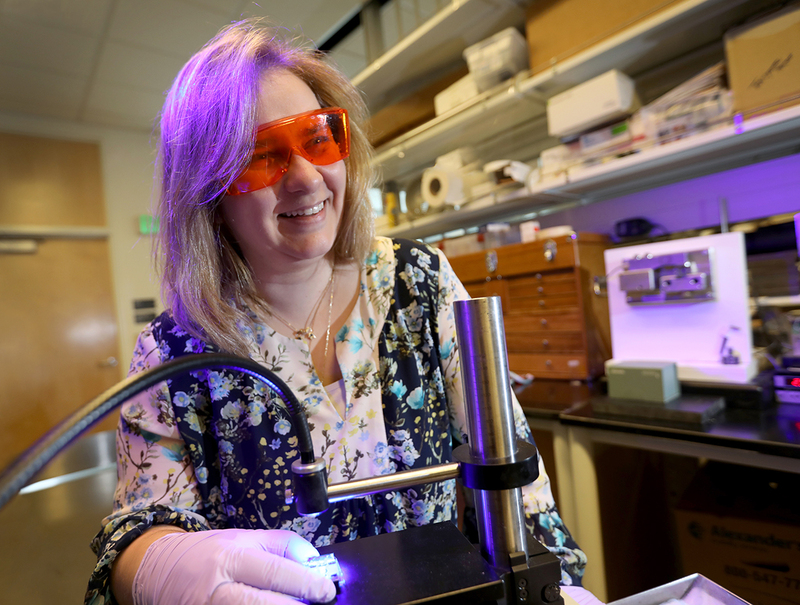 A small pool of scholarship money is available for OHSU students who would like to present a poster at Research Week but who don’t have departmental support for poster printing expenses. See the Scholarships section on the Research Week Call for Abstracts page. Questions? Contact the Research Week organizing committee at funding@ohsu.edu.